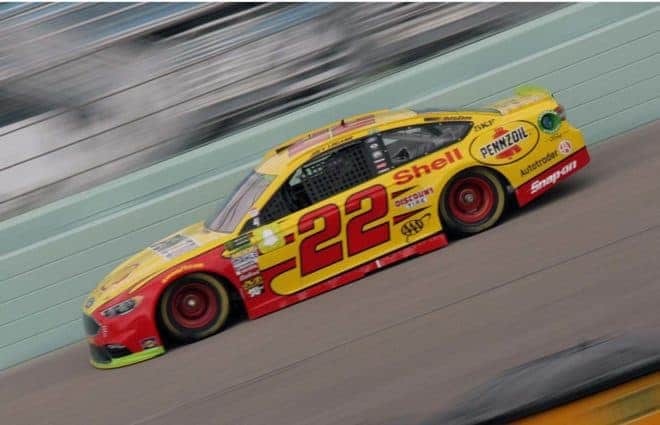 In a special edition of the Frontstretch Podcast, Dustin Albino, Tom Bowles, Davey Segal and Phil Allaway are live from Homestead-Miami Speedway breaking down Ford Championship Weekend. 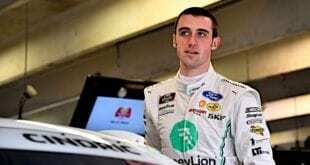 Who will win the 2018 Monster Energy NASCAR Cup Series championship? Before we answer that, the Frontstretch quartet breaks down the XFINITY and Camping World Truck series championship races. They saw Tyler Reddick and Brett Moffitt both win the race and the title. Next, they discuss what we’ve seen during championship weekend from MENCS drivers Kevin Harvick, Kyle Busch, Joey Logano and Martin Truex Jr., giving reasons as to why each of them could win. Finally, we make our predictions. Spoiler: each one of us picks a different driver.